Want to download Vimeo videos to iPhone, iPad and iPod? Easily and rapidly download videos from Vimeo to PC, iPhone, iPad & iPod. 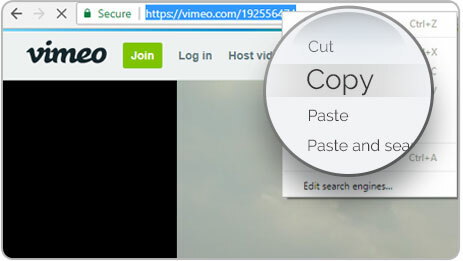 Copy video URL, paste and download. Bulk download multiple Vimeo videos simultaneously. Free download as many Vimeo videos as are available. Download any Vimeo videos in the best quality. Choose video quality between 1080p, 720p, 540p and 360p. Download videos to the most popular MP4 format. 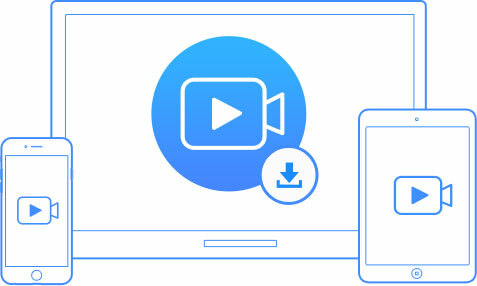 Watch downloaded Vimeo videos on any devices without problem. Transfer Vimeo videos across PC and iOS devices. Batch remove unwanted Vimeo videos with 1 simple click. Download unlimited videos from Vimeo and other mainstream video-sharing sites like YouTube, Instagram, Twitter and etc. IOTransfer, your free Vimeo video downloader, lets you download any videos from Vimeo and manage & transfer videos between iPhone, iPad, iPod and computer without limitation.